I have a 1815 copy of a book written by John R Jewitt. It is slowly falling apart. I would like to donate it to a place in Vancover if any one is interested. How would I go about it? 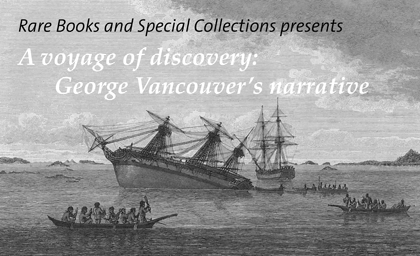 Contact Rare Books and Special Collections if you would like to donate the book to UBC Library. http://www.library.ubc.ca/spcoll or Ralph Stanton, Head Librarian, ralph(dot)stanton(at)ubc(dot)ca.